Founded by athletes to meet the need of sports competition. These glasses bring the same inspiration and innovation to athletes with product that helps them See Sport Better ™. The frames, which are sport inspired and for the athlete in everyone, from lifestyle sunglasses to ophthalmic frames. 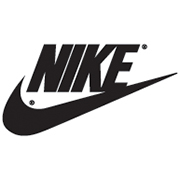 Nike Vision is a sub-company of the Nike Corporation which produces prescription eyewear and sunglasses. 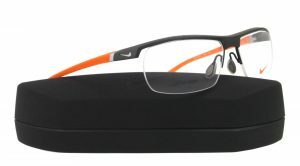 The glasses appeal primarily to athletes, but are excellent frames for anyone. The Nike glasses collection is available at Good Looks Eyewear. Visit Our Pittsburgh or Cranberry Township location to pick up your glasses.